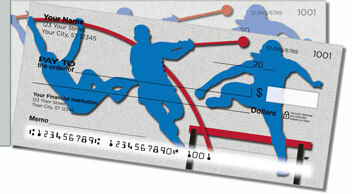 We've captured the fun and excitement of a track & field competition on these action-packed personal checks. They portray runners, hurdlers, pole vaulters and more, all vying for their place in the record books! 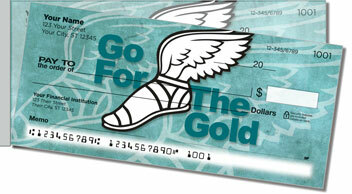 Our Track & Field Side Tear Checks not only look great, they're a terrific value, too. 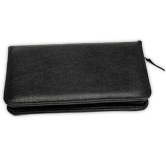 Their short-side perforation makes for a quick, clean, trouble-free tear -- that means no more wasted checks because of accidental rips! 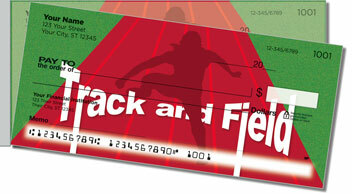 Best of all, you can get this vibrant rotation as a set of return address labels to match your new Track & Field Checks! 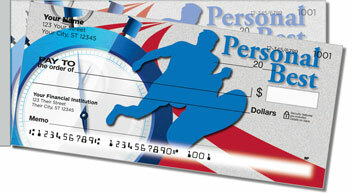 Don't delay -- personalize yours today!